For my graphic novel i have taken a photo-shoot for reference pictures as it allows me to construct the human form. These photographs will be used as a reference for me when i am drawing the panels for my book. The images will then be lightly traced on the light-box from which i can alter the image to represent the characters. i have decided to utaliyze a half tone to create depth in my illustrations. 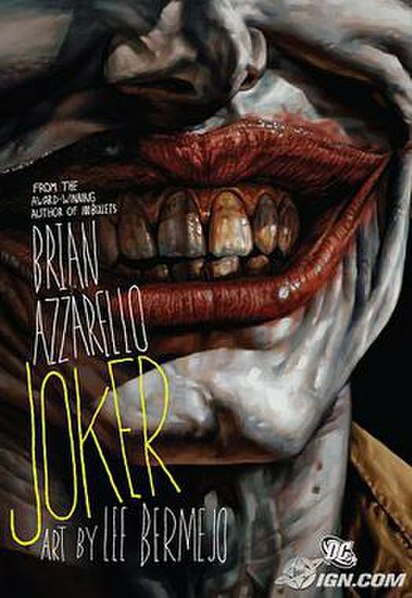 more recently i have been looking at the Joker novel written by Brian Azzarello and illustrated by Lee Bermejo.